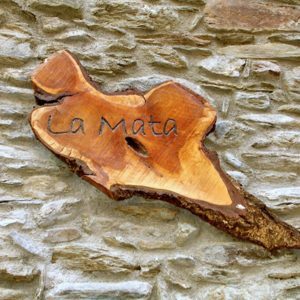 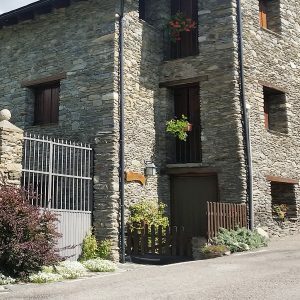 Casa Mora is a rural accommodation located at 1,033 meters in the town of Arrós de Cardós, in the municipality of Esterri de Cardós, in a small valley in Vall de Cardós, in the county of Pallars Sobirà (Lleida). 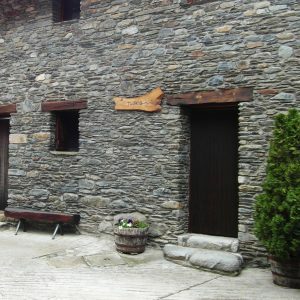 Casa Mora is an old 17th century manor house, which has been acknowledged by the Catalan government as a Cultural Asset. 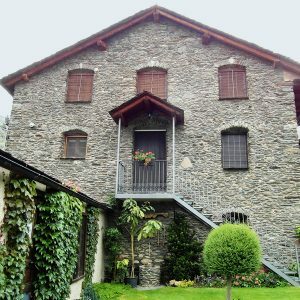 It’s traditional style and its privileged location render it a perfect place to enjoy a rest.